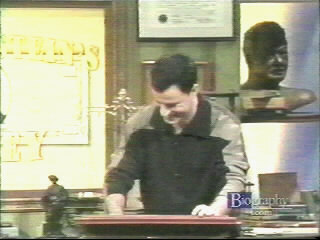 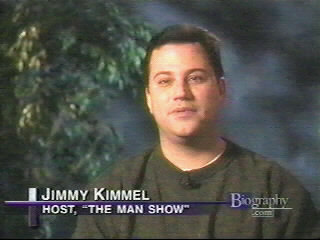 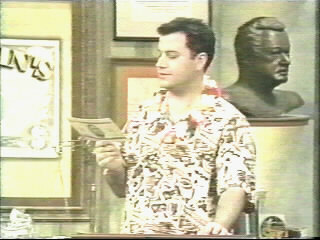 Jimmy appeared on A&E's Biography of Ben Stein back in 2001. 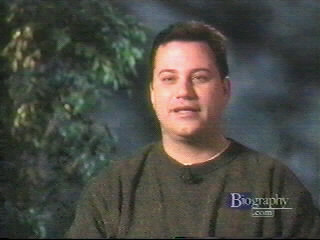 Jimmy discusses how Ben is actually a cool guy. 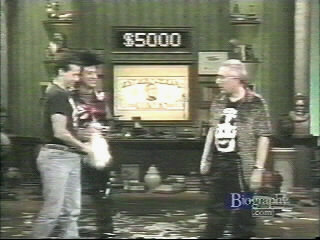 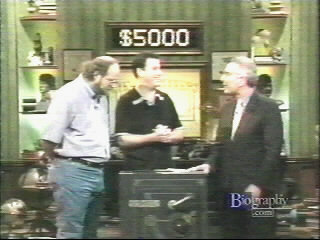 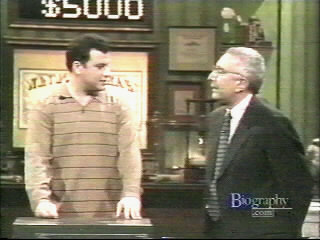 Random clips from Win Ben Stein's Money. 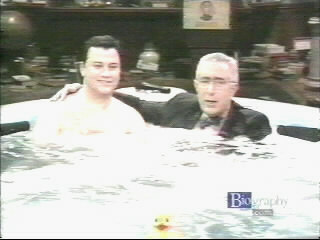 Jimmy's last episode of WBSM aka The Hot Tub Episode.